Friends and family – Live MoHo! 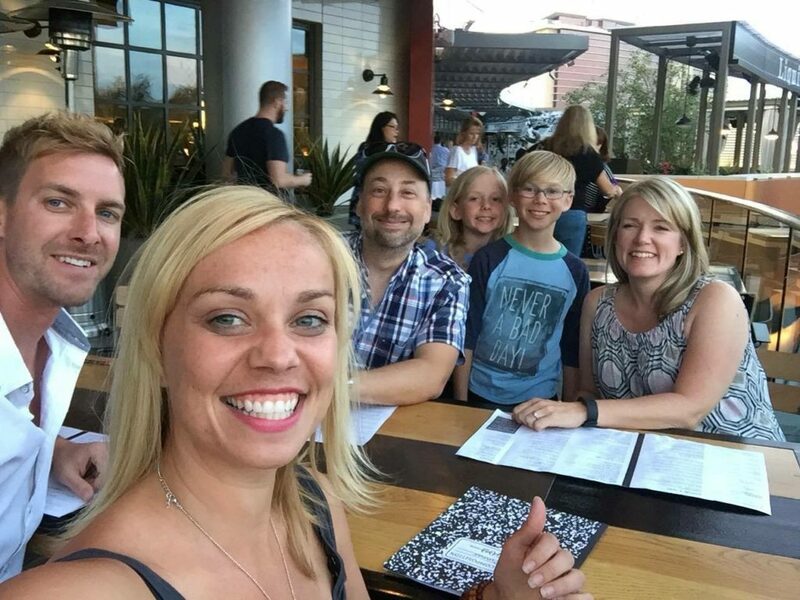 It was nice to see old friends and family in Vegas too. I’ve known Aaron since 3rd grade and we essentially grew up together. We don’t get to see each other as much as I would like, but it sure was nice to spend some time with him (and his lovely wife Sam) while we were in Vegas. 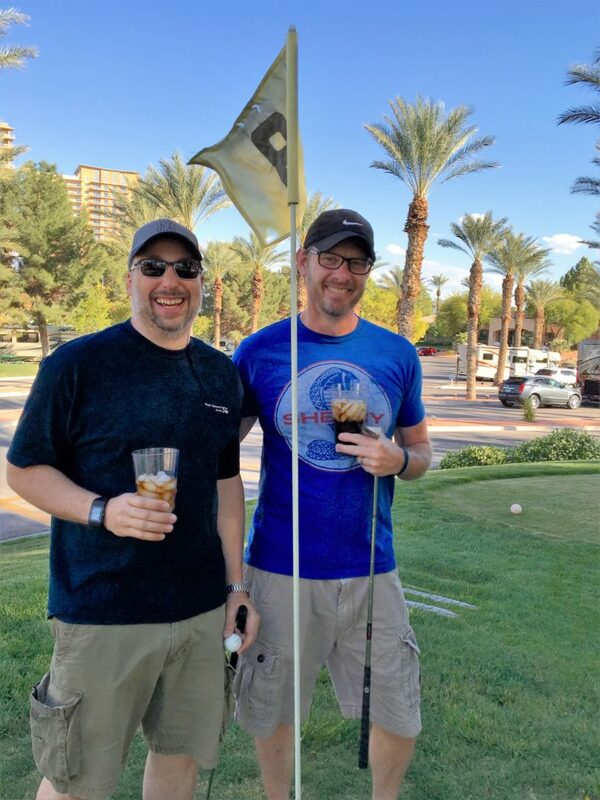 Today, we made a few drinks and played the 18-hole mini golf course at the Oasis RV park. It was great fun! I was the big winner, by 2 strokes. However, Aaron says that since I kept score, the results were suspect! We also drove up (over?) to Summerlin to see my cousin Mike MacDonald and his family. The last time I saw Mike – as he reminded me several times – was 11 years ago when he and Becky got married. Now they have two great kids and a lot of stories. They are both in amazing shape and certainly gave me a goal to shoot for!